There are a number of wonderful attractions to draw tourists to Washington State, but perhaps the greatest and most popular of them all recently has been pot tourism. Since marijuana became legal in the state, many people have made the pilgrimage to Washington to get a taste of the high life. If you are considering doing the same, there are a couple of things you should know. As you likely already know, flying with marijuana or marijuana instruments such as a dry herb vaporizer is a federal offense. Taking them across state lines in a car is just as illegal, so it is best that you leave your favorite glass piece or vaporizer at home when traveling to Washington state to get your smoke on. When you get to your hazy destination, you always have the option to buy a temporary glass piece to use on your vacation, order one from Vapor Plants and take advantage of our rush shipping options to send it directly to your hotel, or you may opt to rent a marijuana vaporizer (or purchased here VaporPlants) from a shop or your hotel if it is a pot friendly location. It may be difficult for you to find locations or dispensaries who will sell you marijuana. This is because, as of the time of writing this article, there are only 38 retail locations currently licensed. On top of that, advertising is strictly regulated, making finding these businesses a chore. That said, you can still find and buy marijuana if you are of legal age, which, in Washington, constitutes an age of 21 years or older. You can buy an ounce at a time at licensed retailers for anywhere between $10 to $25 per gram depending on where you go and what you buy. You cannot, however, smoke it on the premises. You can have it in your car as long as you are not smoking it, so it is best to purchase your weed and take it to a safe, designated location to actually consume and enjoy your legal bud. Be mindful of smoking in hotels or public places and watch out for posted rules wherever you go. If you get caught smoking in public, you will not be arrested, but you will be fined. If hotels are not what they call 420-friendly, you could be charged a cleaning fee for smoking in a guest room. 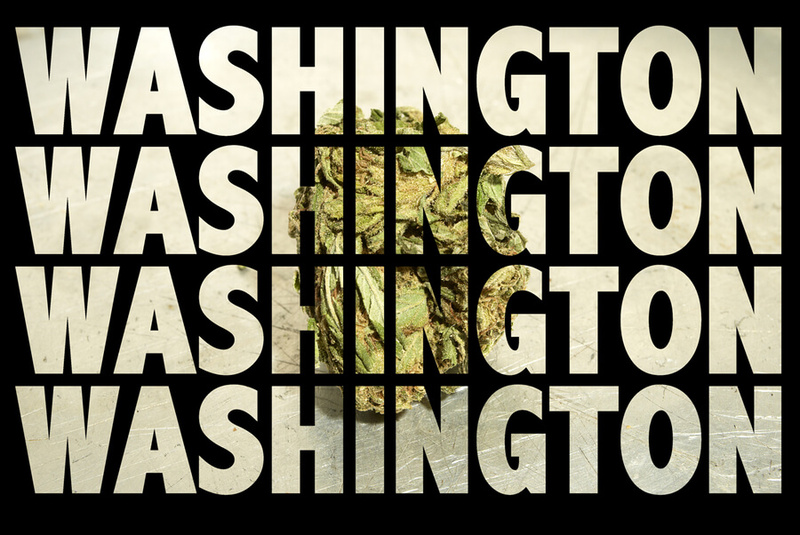 Planning a trip to Washington to enjoy legal marijuana can be fun, provided you adhere to the laws and regulations. Keep in mind that these are subject to change at the discretion of lawmakers, so it’s best to double check them before you visit a dispensary in the Evergreen State. This entry was posted in Travel Ideas. Bookmark the permalink. Enjoy The Amazing Outdoors – Breathtaking Sights, Experience and Create Memories!